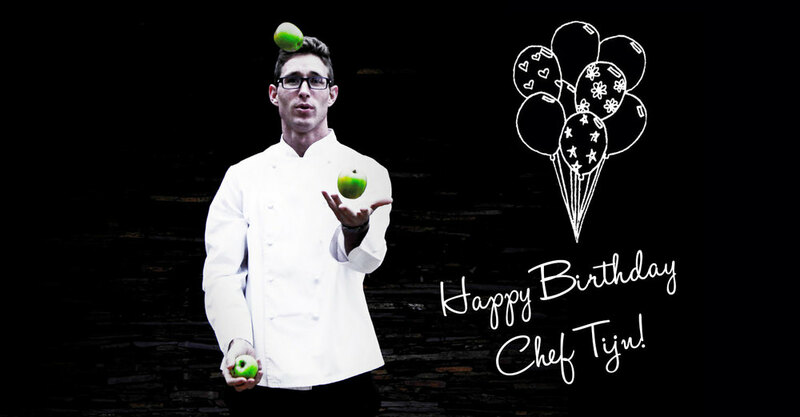 "A very happy birthday to Chef Tijn. Wishing you a very special day!" Chocolate is always the answer to seasonal stress. 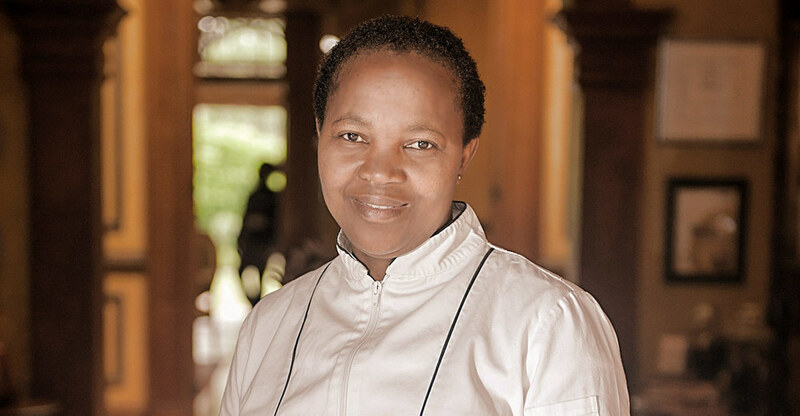 Chef Bongeka Zuma is KZN’s chocolate queen. Her sweet-toothed treats at Hartford House hotel have broken many diets and brought about many smiles. One of Hartford's kitchen team members is Zandile Mchunu. Zandile started with us in the year 2002 and has played a strong role in the unbelievable rise and success of this little kitchen in the heart of the KZN Midlands. "Jackie Cameron Cooks At Home"
Exclusive Books' lays claim to the title of best bookshop on this continent, so when, as an author, you rank among their top sellers, that tells you something. Just over a month ago, readers will remember our piece on the launch of Jackie Cameron's first cookbook, Jackie Cameron Cooks at Home. Just this week, Exclusive Books' listed it as the second top-selling cookbook in the land, pipping some formidable names on an awesome list. As Jackie herself confesses, "What a wonderful compliment - and I don't mind ranking second to Gordon Ramsay!" The hit parade could of course change by next month, and Gordon could find himself in the relegation zone! Hartford has been on an amazing run of late, and while you might expect it to be full on weekends even in Winter, that it has a capacity house on Sundays and Mondays (as it has been the last few weeks), must have something to do with the salubrious combination of a great atmosphere, a wonderful property and cooking to die for. We guess the message is, that if you want the golden ticket to Willy Wonka's Chocolate Factory, book early! Editor's Note: As part of Hartford's ongoing process of enhancing the guest experience, we applaud the efforts of our staff members as they further develop their expertise in their chosen field. Just recently, Scott Morgan, whose face will be familiar to many of you, became a graduate of the Cape Wine Academy. Test him next time you're with us, whenever you wish, whatever the weather!